These boys have been killin’ it recently! 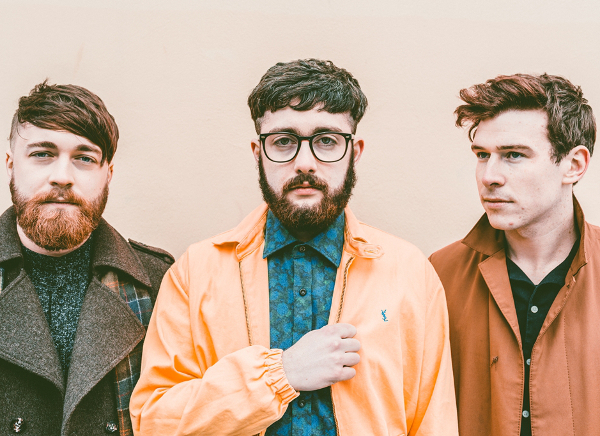 The indie-rock band from Liverpool have had a very successful year following the release of their debut album Young Chasers last year, with songs including T-Shirt Weather and Fossils. Last summer they played Glastonbury and Reading and Leeds Festivals; I was recently left devastated when I was unable to get tickets to their sold out Newcastle gig. 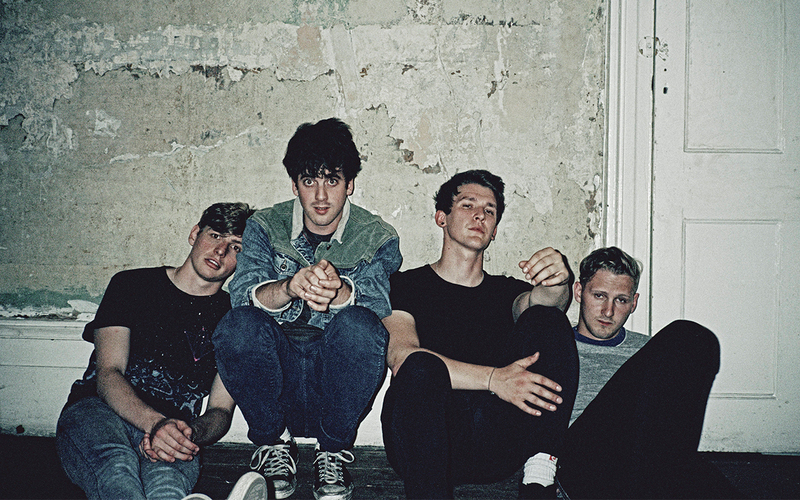 You can catch Circa Waves at the LUU Refectory, 9.30pm. I fell in love with this guy as soon as I heard his music- which only increased once I discovered he was from my neck of the woods. 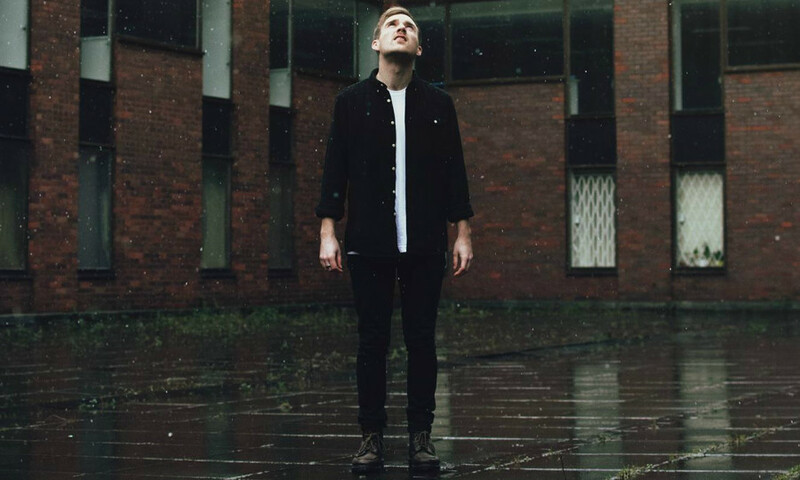 Cape Cub’s indie-pop combination, with such singles as Keep Me In Mind and Swim, have vibes of Bastille and The 1975, yet has his own unique tones intertwined. He is definitely one to look out for in 2016. You can catch Cape Cub perform at the Faversham, 5.30pm. It’s pretty hard to believe that this band was only formed back in 2015, as they sound like they’re totally there already! Which is reflected by their 14 date SOLD OUT UK tour. With a combination of exciting music, quirkiness and fresh ambition, the indie-rock four piece have successfully managed to craft their own sound in such a short time. So far this year they’ve already been added to the Reading and Leeds and BBC Radio 1’s Big Weekend bill. I can’t wait to see the future of this band, I know it’s going to be big! 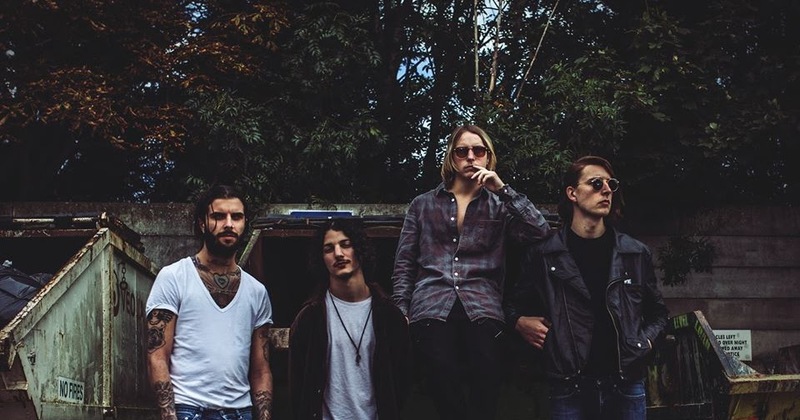 You can catch The Hunna at the Leeds Beckett Second Stage, 8.15pm. Let me tell- she’s definitely cool. In fact she oozes everything I love in a female singer: a quirky style, a unique lyricist and a rough touch to her voice that compliments her music completely. Her alt-pop sound mirrors that of an old kind of pop, but with obvious modern influence to create this alternative- electronic crossover. 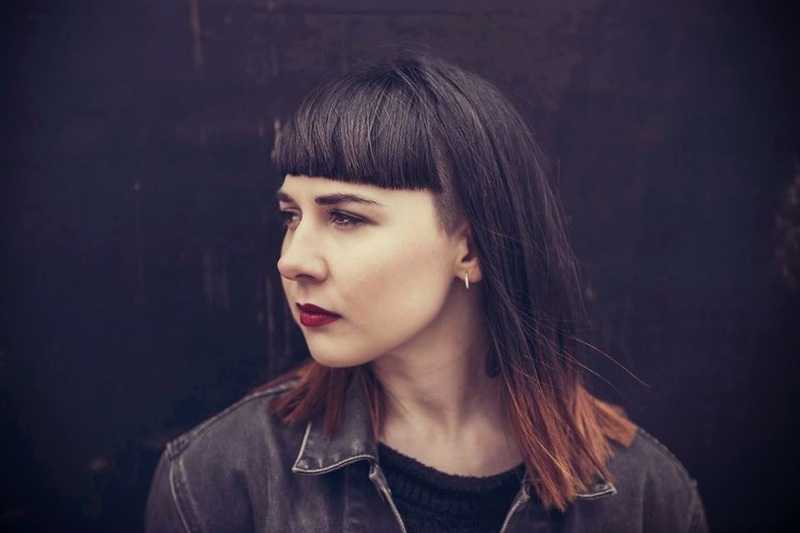 Her work as been continously adored across the blogging platform, whilst she has also been recognised by BBC Radio 1, appearing on their Introducing Playlist and credited by Huw Stephens. You can catch Natalie McCool at the Nation of Shopkeepers, 1pm. Already establishing themselves as one to watch in 2016, having already toured with the likes of Wolf Alice, The Wombats and Circa Waves. Sundara Karmas’s honest music, passion and style is exactly what defines the fresh and exciting music coming out of this genre in 2016. With a string of festivals already planned for the summer, including Reading and Leeds, Kendall Calling and the Secret Garden Party, we are sure you’ll be hearing a lot more of these guys in the near, distant future. 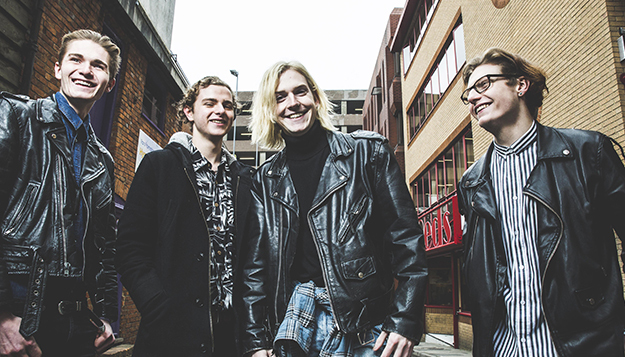 You can catch Sundara Karma at the Faversham, 9.30pm. Alt-rock three piece Fatherson are probably one of the biggest bands of their genre who you’ve never heard of- until now, so keep listening. Not only do they produce some amazing melodic anthems, notably I Like Not Knowing and Lost Little Boys, they also put on a hell of a show. I particularly love the rough tones of lead singer, Ross Leighton’s voice (not to mention his stunning Scottish twang). Their growing popularity can only be demonstrated by their successes, gaining fans such as Kerrang and Rock Sound, as well as significant airplary fromRadio 1, XFM and Amazing Radio. Fatherson have also supported some of the countries biggest bands, such as Panic! At The Disco, Enter Shikari and Twin Atlantic– not to mention they will be supporting Biffy Clyro the night prior to their performance at Live At Leeds. You can catch Fatherson at Leeds Becketts Second Stage, 9.30pm. 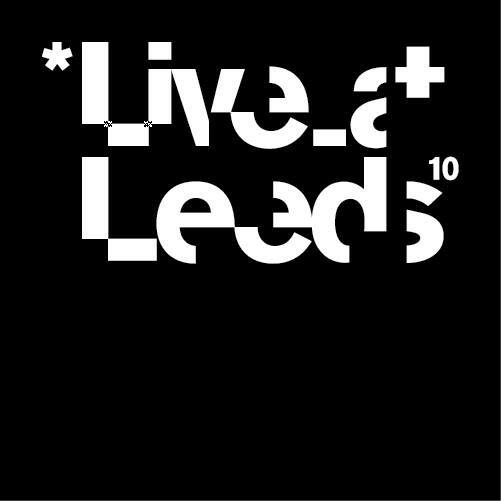 You can catch all of these as well as so many more incredible bands at Live at Leeds, Saturday 30th April.